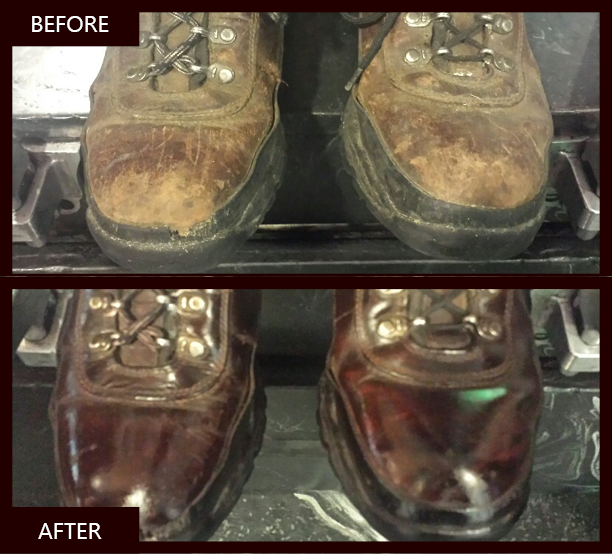 Executive Shine provides the very best shoeshine experience at Denver International Airport (DIA) and Charlotte-Douglas International Airport (CLT). We strive to develop professional relationships with our clientele though personal service and exceptional results. 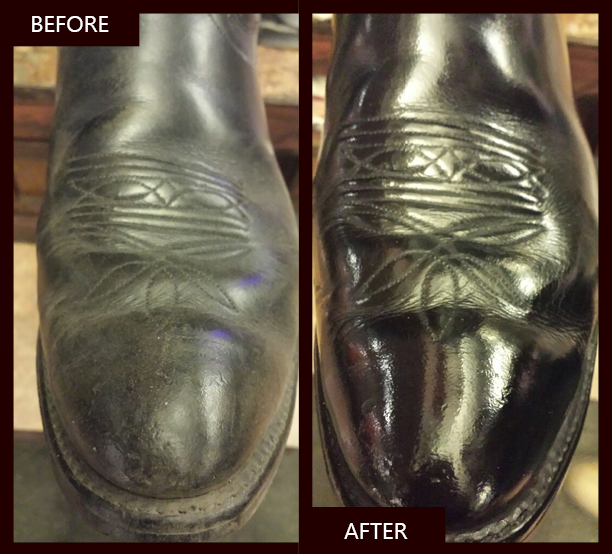 We call this Soul to Sole™ shoe shining services – more than just a shoe shine. 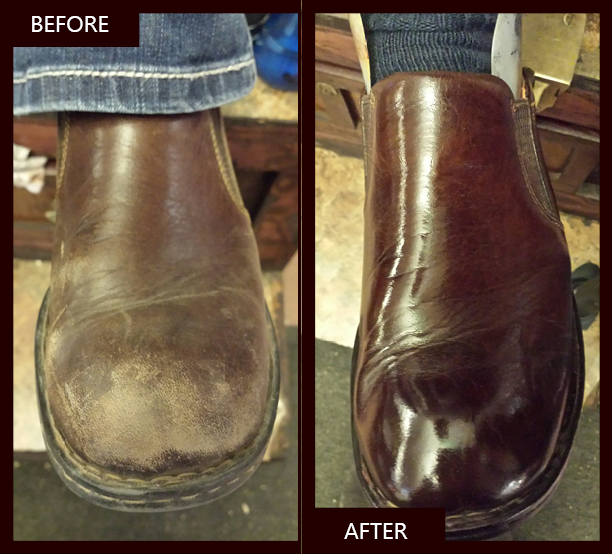 With our shoe shine services It’s All About the Love™ we enjoy sharing our lives and laughter with our clientele. Generously sized, comfortable chairs with individual armrests, back cushions, and optional massage units are available at all Executive Shine locations. 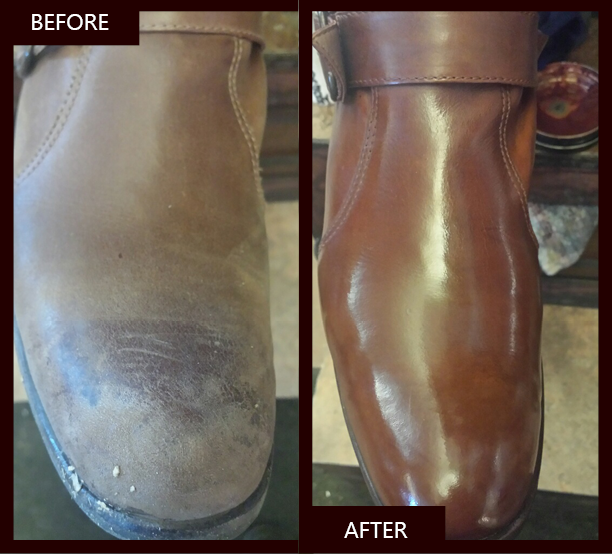 Please visit us and let us show you how It’s All About The Love™ with our shoe shining services next time you are in Denver or Charlotte for travel. With multiple locations in Denver International Airport (DIA) and Charlotte-Douglas International Airport (CLT), we are sure to be convenient to your departure or arrival. Our professionals are ready to serve you throughout the day, 7 days a week. No appointment necessary, though you may feel free to contact us if you have a special circumstance that needs attention. Executive Shine is owned and operated by Jill Wright. Her teams at Denver International Airport and Charlotte-Douglas International Airport are diverse groups with varied backgrounds and interests. By treating her teams well and always putting Love first in every interaction, she has some of the most loyal and dedicated professionals in the world working for her. Coming Soon – personal information about Jill and some of the team members at each location. 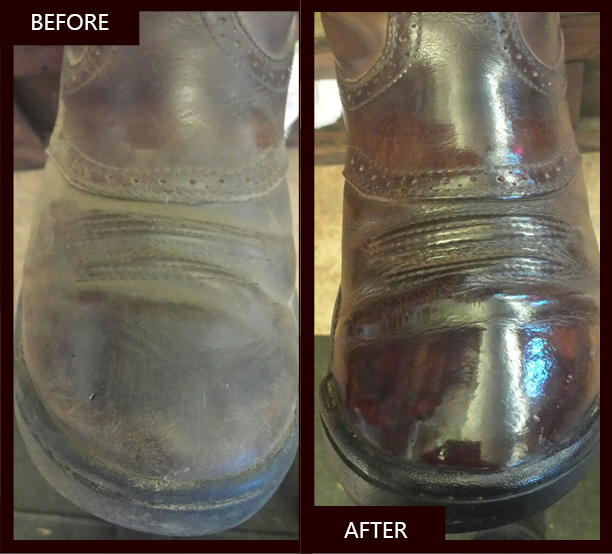 Travelers who stop for a shoeshine at Getnet Marsha’s booth at the Charlotte-Douglas International Airport are in for a quality shoeshine — and an interesting story. Marsha came to the U.S. as a political refugee 20 years ago, but he continues to find ways to make a difference back home. Getnet Marsha shines shoes at Charlotte Douglas International airport. He grew up in Addis Ababa, Ethiopia, and came to the U.S. in 1992 as a refugee. Getnet Marsha walked 555 miles in his bare feet when he fled Ethiopia at 14. So there’s a certain irony in how he makes his living. To frequent fliers at Charlotte Douglas International Airport, he is the shoeshine man, known by his nickname Getu (pronounced Gay-Too). 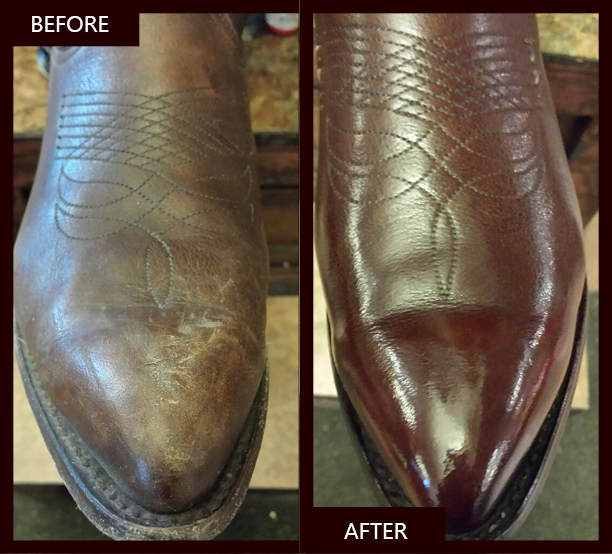 Reviewers say Jill Wright and her team at Executive Shine have created the “best,” “most amazing,” “awesome” shoeshine experience anywhere. She’s built this over three decades with an organization that delivers superior results, connects human-to-human and makes the entire experience enjoyable for all. I travel frequently for work, and I’m pretty hard on my shoes. To help them last a little longer, I frequent airport shoe shines. Even if you’re not a jet setter, you’ve probably seen them. 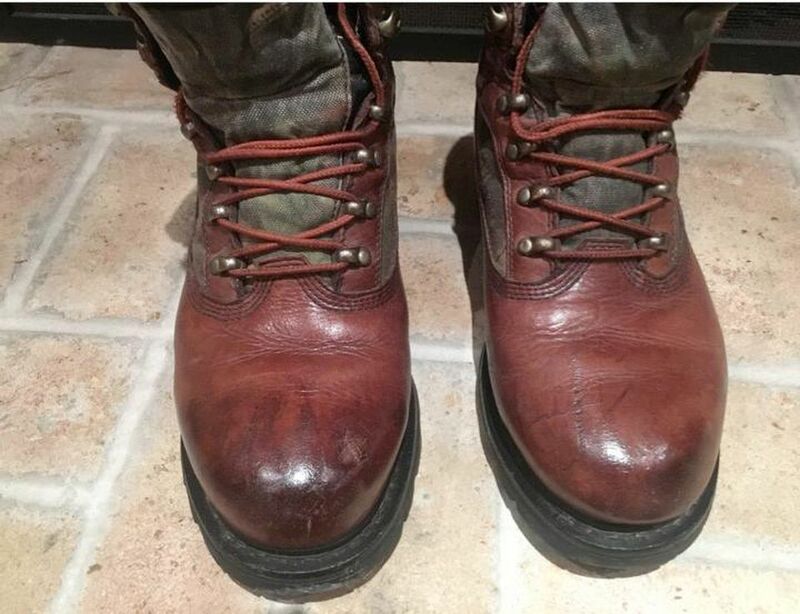 Businessmen sit on pedestals while a flurry of polish and rags brings tired leather back to life.